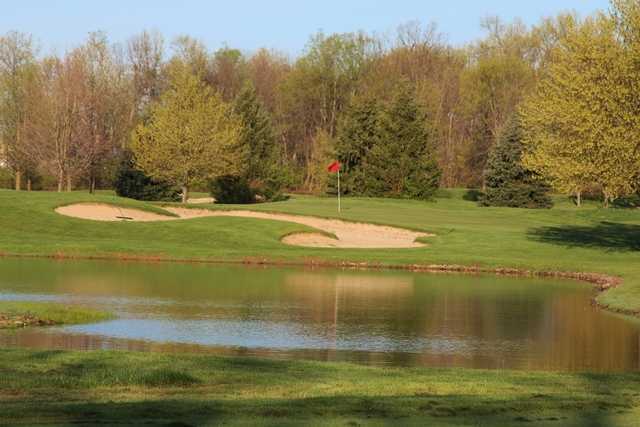 Foxfire Golf Club, located in beautiful Lockbourne, OH features a unique golf experience. 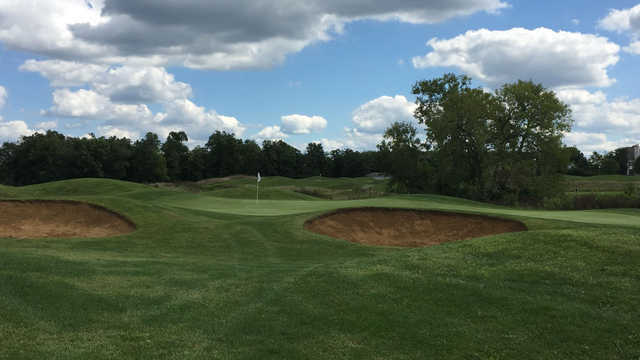 With the addition of the award winning Players Club, Foxfire Golf Club is sure to meet all your expectations as the Premier Golf Club in Central Ohio. With 36 holes of Championship Golf, Foxfire Golf Club is a one of a kind venue in Central Ohio. With it's award winning Pro Shop and relaxing Lounge, Foxfire Golf Club is sure to offer something for the whole family.